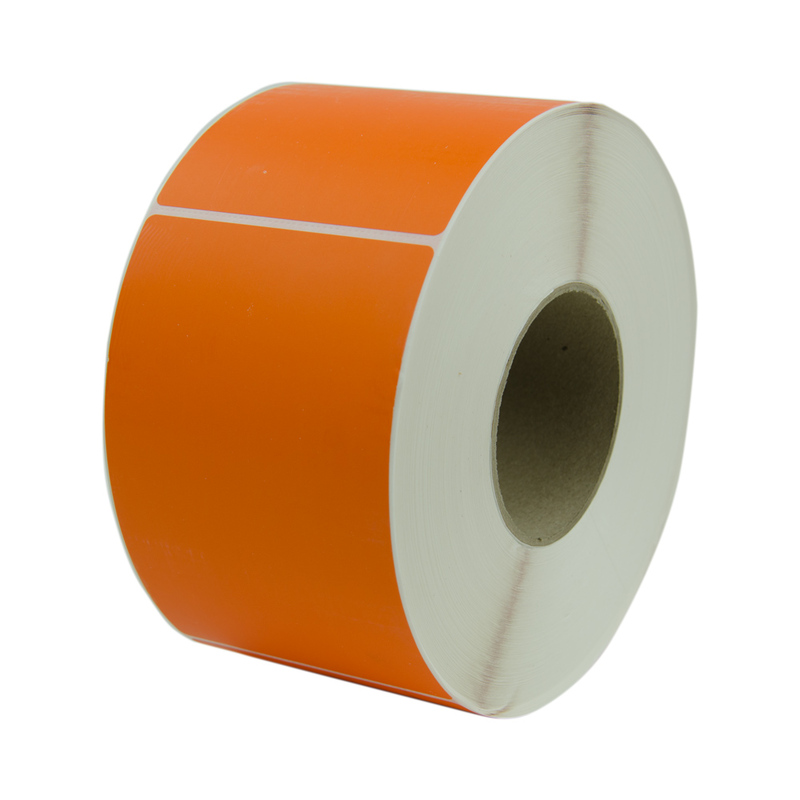 4" W x 6" L Orange Thermal Transfer Rolls- Case of 4 Rolls | U.S. 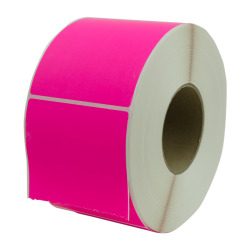 Plastic Corp.
Floodcoated colorful labels feature highly calendared, soft matte facestock for maximum printability and reliable error-free scans. 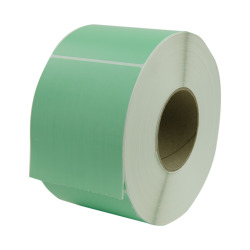 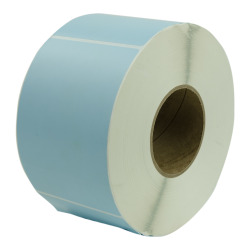 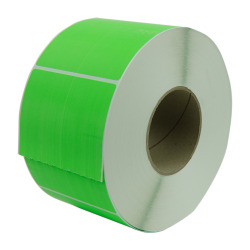 These have high bond adhesive and are ideal for stock rotations, packaging, warehousing and inventory management. 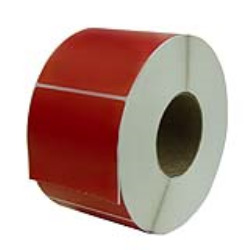 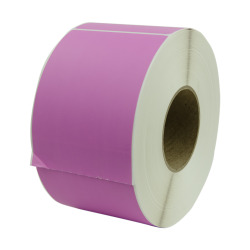 1000 labels per roll, 4 rolls per case. Dimensions: 4" W x 6" L. Sold in full cases only.